Tamoxifen has been in use for the treatment of breast cancer for over 30 years now. 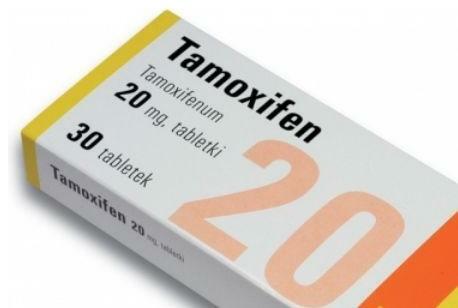 Tamoxifen falls under a type of SERM (selective estrogen receptor modulator) which is used in to treat breast cancers. It is also said to have links with weight gain, but studies and research say otherwise and so, therefore, do not go in line with Tamoxifen and weight gain. This medicine halts the effects of the female hormone known as estrogen. There are different types of breast cancers and some require estrogen for it to grow in the body. The drug Tamoxifen is often used as a medication for the treatment of certain types of breast cancers in both women and men. This drug is used to reduce the chances of cancer developing in women who have a high risk either through the family history of breast cancer or any other medical history of cancer as a whole. There are hormones in the body that can speed up the growth of some cancers, especially cancers that are sensitive to these hormones and require them to grow. Progesterone and estrogen are some of the hormones that affect cancers, and these cancer cells also have estrogen receptors in them. The National Cancer Institute has estimated that some 80% of breast cancer cell walls have been found to have estrogen receptors. Tamoxifen can be consumed for the prevention, treatment and also to prevent any reoccurrence of these breast cancers in people who might have been affected before or who have a history of cancer in their families. Tamoxifen happens to be a common medication for the treatment of hormone-sensitive breast cancers even though it is not the only medicine that serves this purpose. Just like every other medication on the market, the risk of side effects must not be forgotten or left out when taking this medicine, one of these side effects is the fact that user could potentially gain weight although there is little evidence to support this claim as some studies suggest the cause of weight gain to other factors. A publication in the Breast Cancer Research and Treatment gives an extensive clinical study which relates Tamoxifen and weight gain in women to WHEL (women’s healthy eating and living) study. In the study, over three thousand (3,000) survivors of breast cancer between the ages of 27 to 74 receiving treatments like chemotherapy or taking Tamoxifen after the diagnosis of their condition were examined. The researchers followed these women up as they went through with their treatments for 6 years and found that chemotherapy increases the risk of weight gain in breast cancer patients and Tamoxifen. According to another article published in the World Journal of Clinical Oncology, hormonal treatments like Tamoxifen are not associated with weight gain even after breast cancer treatments but some other information lists weight gain as one of the potential side effects of Tamoxifen. 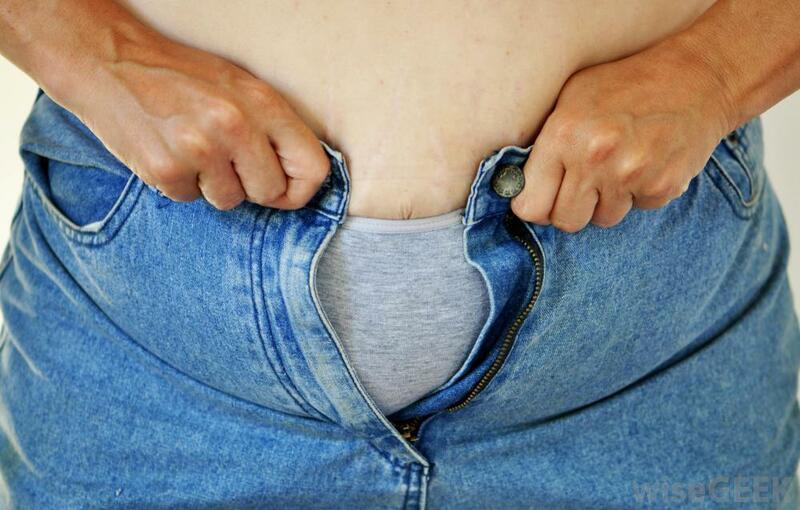 Although the research does not categorically say all women on Tamoxifen are prone to weight gain. The reason most people gain weight is that they treat cancer with steroid and chemotherapy which is known to increase weight gain afterward. This extra weight gain after chemotherapy may stick around for a while and even increase if a patient takes hormonal therapies like an aromatase inhibitor or Tamoxifen. Does Tamoxifen Cause Hair Loss? Breast cancer is most common in women although sometimes it affects men as well and the challenge that comes after the diagnosis is usually dealing with the news and the treatment as well. Chemotherapy as a treatment for breast cancer comes with its perks also and this means women would face the possibility of losing their hair. This problem of hair loss is what scientists have been working on for a while now and the past few years have seen solutions like Skullcaps and Rogaine to reduce the gravity of this problem. Dr. Nicole Williams a breast cancer oncologist at the Ohio State University Comprehensive Cancer Center (Arthur G James Hospital and Richard J Solove Research Institute stated the fact that, chemotherapy drugs such as docetaxel, doxorubicin, and paclitaxel, sometimes cause hair loss. This happens because of the rapid division of cancer cells by chemotherapy agents directed to do so but it also divides healthy cells thereby affecting hair follicles. From the first 2-4 weeks of chemotherapy, women start to lose some amount or all their hair which is sometimes gradual and sometimes sudden. 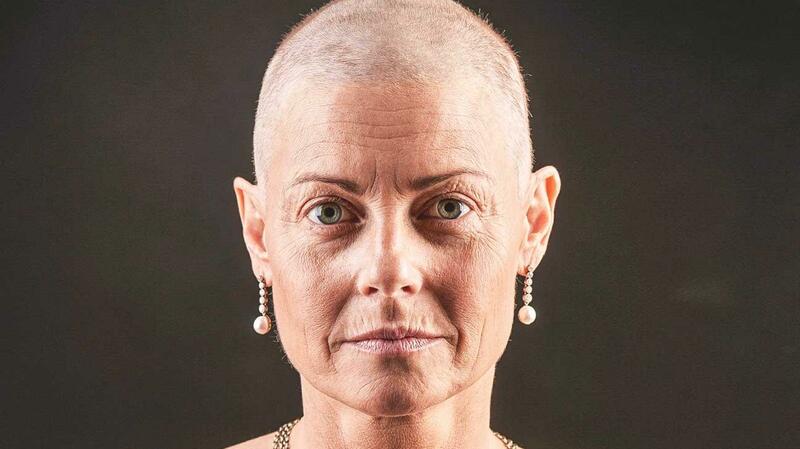 As part of what makes cancer difficult to handle, chemotherapy treatments may affect only the hair on the head but it sometimes affects eyelashes and eyebrows. This happens only in areas where the radiation is directed to and after the treatment, it grows back sometimes in different textures and color but normalizes after a few months. Apart from chemotherapy, other hormonal therapies for treating cancer like Tamoxifen and aromatase inhibitors also cause hair loss. One of the most popular pharmaceutical products for PCT (post cycle therapy) today is Nolvadex. It has a direct way of allowing testosterone levels in the body to normalize by regulating estrogen hormones. Medical studies have shown that Nolvadex has an effect that is beneficial to the body, by increasing the body’s ability to burn down fat faster. Technically, Nolvadex slows down lipoprotein lipase (LPL) activities in the body. LPL is a major enzyme in triglyceride metabolism, other than increasing fatty acids from excess fat reserve when metabolism starts; it boosts the energy level in the body. Nolvadex is known to have a weight loss effect on the lipolytic function which means patients expose themselves to a positive result for their post cycle therapy and also the ability to lose some weight. Tamoxifen is well known when it comes to treating breast cancer and it has been the choice form of medication for over 30 years and counting. Tamoxifen according to research is not associated with weight gain in any way even after treatment, the reason most people gain weight is due to chemotherapy and steroids used for their treatment. Just like every other drug, Tamoxifen has its side effects like hair loss, cancer patients are advised to talk to a medical professional for proper diagnosis and prescription. It is always advisable to buy original and certified products and consumers should often check our list of TOP rated online pharmacies for the purchase of these drugs online at affordable prices.